Here's my roundup of the best chai lattes in town, from one tea drinker to another. I'll always choose tea over coffee, especially if it's a well-made chai latte. There's something intrinsically comforting about the drink's frothy texture and smooth spice blend, something that reminds me of Starbucks runs on snowy days and relaxing with a warm mug before bed. Chai delivers just enough punch to push you over that mid-afternoon slump, but not so much that you feel sick. I recently got my friends addicted to the drink because once you try it, there's no going back. 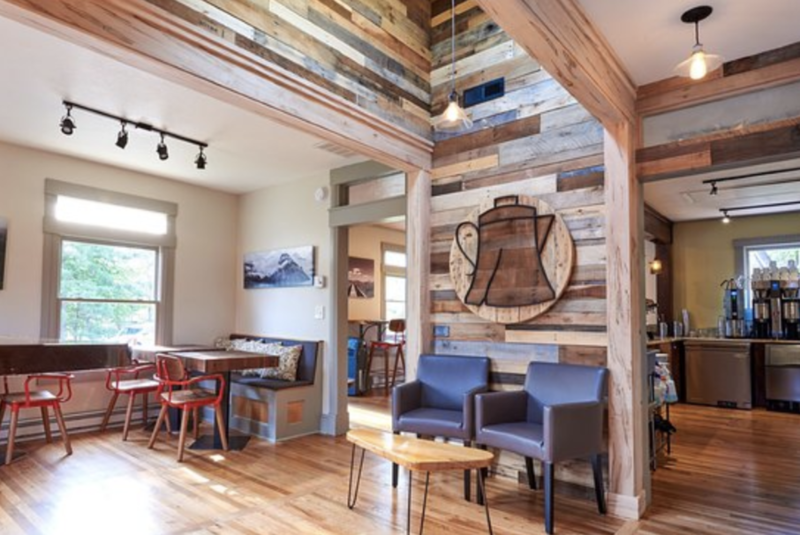 Here's where you can find the best chai lattes in North Carolina. 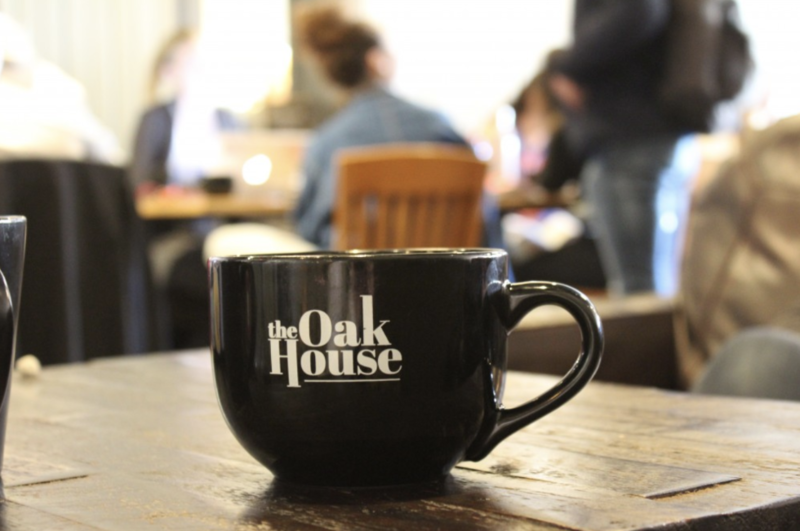 The Oak House's chai lattes are sweet, spiced, and everything nice. The cafe is a coffee shop by day and a bar by night, but is always perfect study space if you need a little pick-me-up. 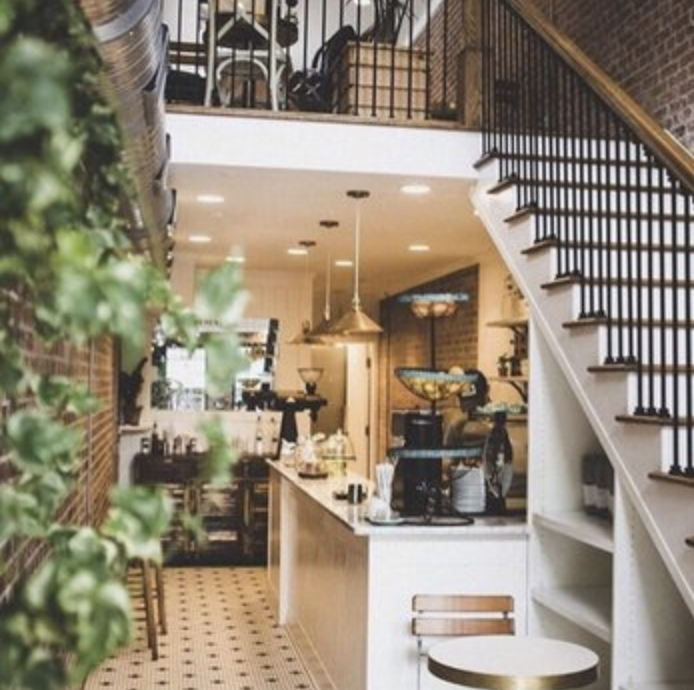 Perennial's chai is on the spicier end but is toned down by the sweetness of this cafe. It's an entirely Instagramable space, so sit back, relax, and watch the likes roll in. 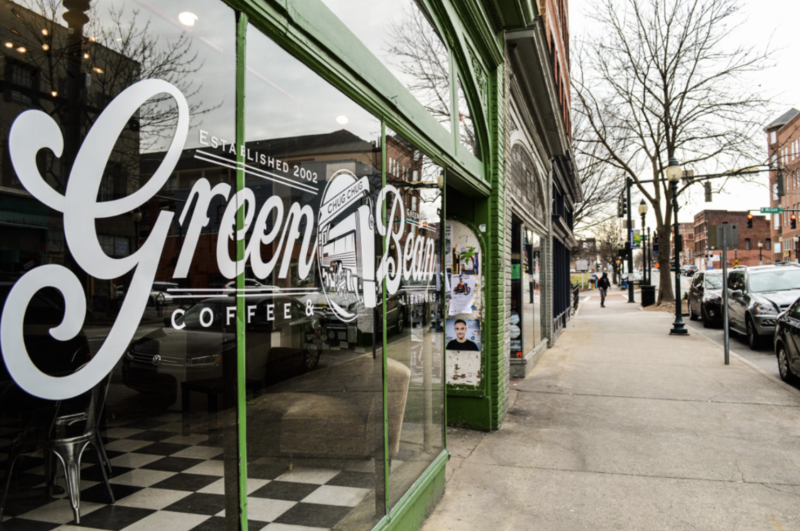 Although The Green Bean looks like a traditional cafe on the outside, the vibrant murals and lively atmosphere inside are anything but. If you like a creamier chai latte, stop here the next time you're in Greensboro. Liberty's chai lattes are as aesthetic as they are delicious. These artisanal teas are sure to warm you up on even the coldest of days. When all else fails, Starbucks is always a safe bet. 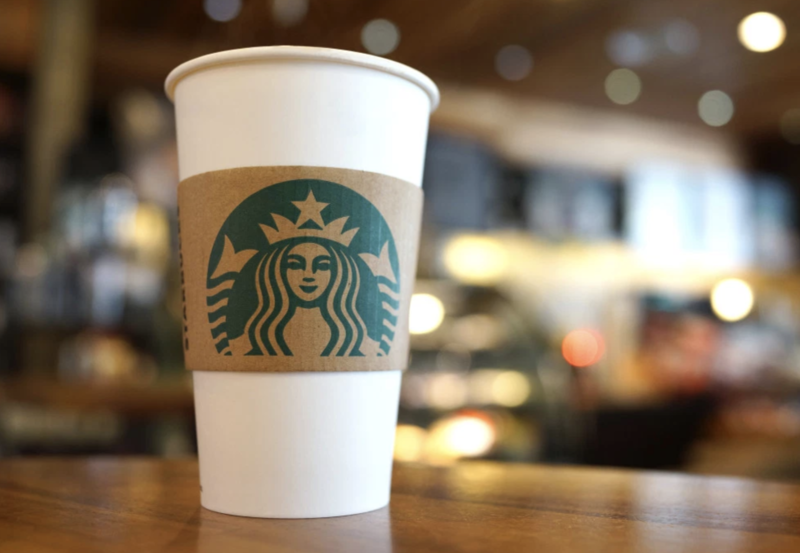 Pro tip: ask the barista to make your chai latte without water. There's almost no difference in cost, but your drink is made with double the flavor.